Revenue of the Estonian state-owned port company Port of Tallinn grew 18 percent to €121.3 million in 2017, with earnings before interest, taxes, depreciation and amortization (EBITDA) increasing one percent to €67 million. 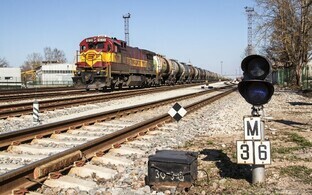 Net profits, however, fell 33 percent to €26.4 million. 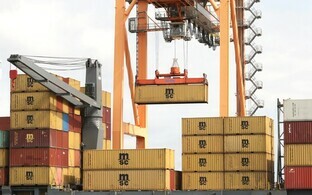 Freight handled by the ports owned by Port of Tallinn totaled 19.2 million tons, down five percent from 2016, while the number of passengers served at the company's ports increased four percent to a record 10.6 million people, the company said. 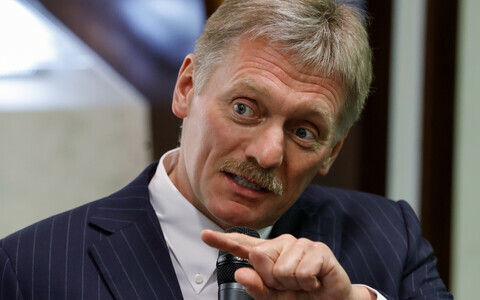 According to Port of Tallinn supervisory board chairman Aare Tark, the decline in the freight carried was due to liquid cargo, while all other freight categories increased. "An increase in the number of passengers has given the Port of Tallinn reason to celebrate for the tenth year in a row already," noted Tark. 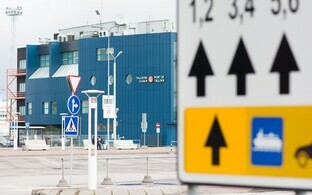 "Tallinn-Helsinki remains the most popular route, carrying 8.3 million passengers over the course of the year. For the first time ever, the number of passengers carried on the Tallinn-Stockholm route exceeded one million. 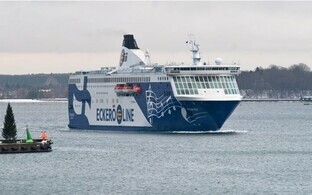 Cruise ships called on Port of Tallinn ports 316 times and brought 566,000 tourists to Estonia." Port of Tallinn subsidiary TS Laevad carried a total of 2.23 million passengers and 950,000 vehicles between the Estonian mainland and the larger Western islands during its first year operating the routes. In 2017, the company paid €48 million in dividends into state coffers and another €12 million in income tax. 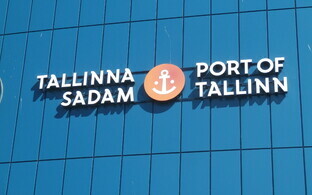 The Port of Tallinn's corporate name in Estonia is AS Tallinna Sadam.